Batribike launched the new 2017 range of electric bikes at the Cycle Show at the end of September. 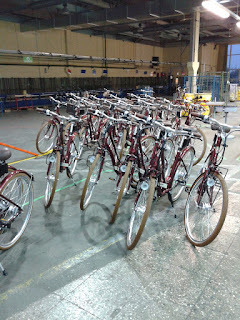 We are all very excited about the new bikes and as various models are now in production the bikes are getting ver closer. 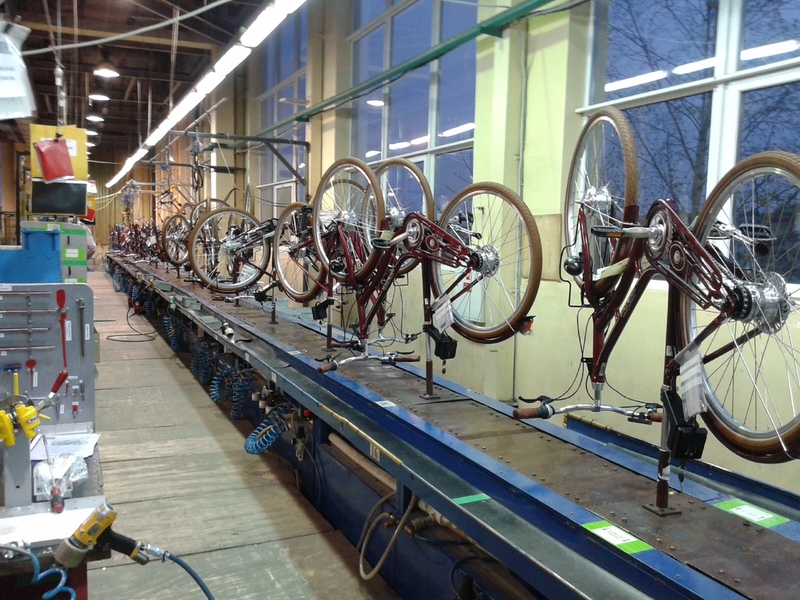 The Quintessential and Perdu along with the Omega are the first bikes being produced for us at the Baltik Vairas factory in Lithuania. 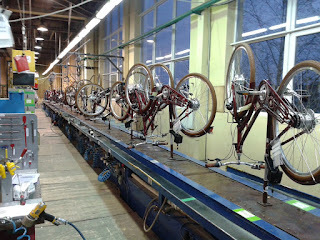 We received these pictures at the end of last week of the new bikes in production. Bob Mitchell came to talk to us on the Batribike stand at the recent Cycle Show. 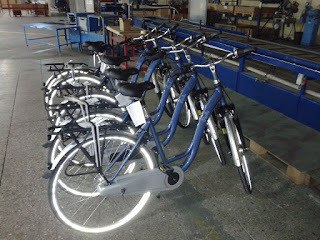 He was delighted with his Batribike Granite Pro and told us that he had completed a 50 mile charity bike ride on it. He told us that when he first mentioned the ride his “other half thought he had something missing!” He had decided to do the ride representing Crossens Bowling Club where he is a veteran member. We weren’t as indelicate as to ask his age but he said that he remembered, “Many is the time I have cycled through the Mersey Tunnel, for the charge of three pence old money”. The riders started by going through the Mersey Tunnel and then via Prenton, Heswall, Parkgate and Neston where there was an organised break, and on to Chester – the furthest point – for another break. The return journey “Not quite as scenic but still some very steep inclines to get up” was via another route and break at Wirral Rugby Club. 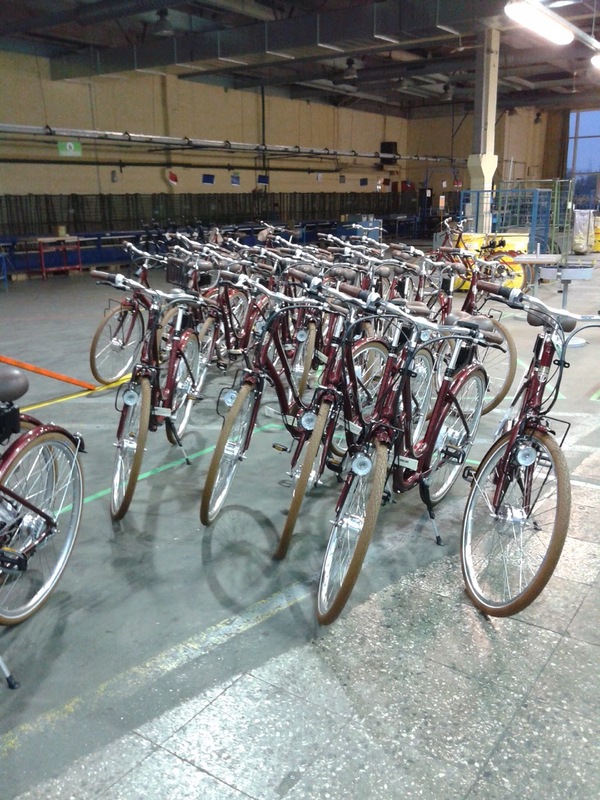 “With only fifteen miles still to ride and going up a hill alongside the M53 the battery was exhausted, so I walked to the top, there were plenty of others doing the same. A quick change of the battery and I gave some gel to another cyclist who was writhing in agony with a muscle injury. Thanks to Bob for sharing his story with us, we are delighted that the Granite Pro is working so well for him.